Posted in: Outdoor adventures, Travel on March 19, 2019. Fun fact – today marks the eight anniversary of our Blog at Red River Ranch! That’s right. 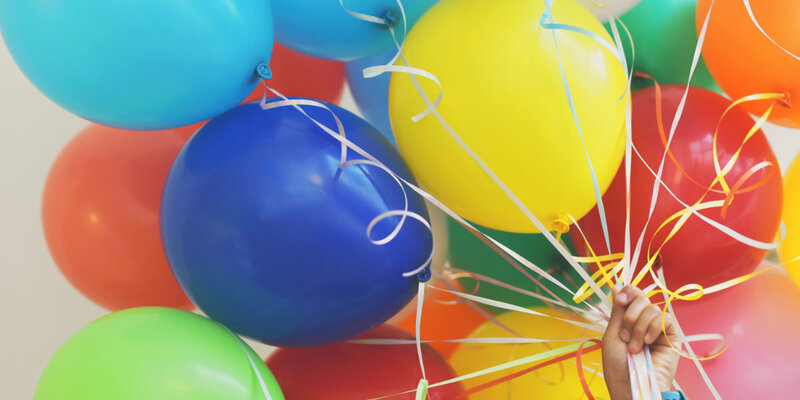 We’ve been writing awesome blog posts for eight years now. And during that time we’ve covered a lot of ground. We’ve given you recommendations for all five of Utah’s national parks – Arches, Bryce Canyon, Canyonlands, Capitol Reef, and Zion. Plus a bunch of state parks, wilderness areas, national monuments, and more. If it’s in Southern Utah and worth seeing, we at the Lodge have probably written about it. Since we’re celebrating eight years of blogs, we at the Lodge thought it would be fun to revisit our very first post (boy, we’ve come a long way!) We’ve spruced it up a bit, but it’s still a timeless list of the best things to do in Southern Utah. Enjoy! 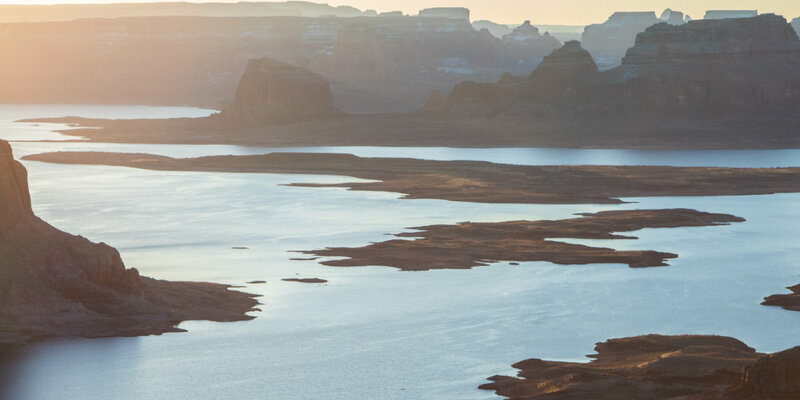 Lake Powell is in the Glen Canyon Recreation Area. It stretches over 26,000 square miles, winding through beautiful sandstone monoliths and pinnacles. There are many side canyons that can be explored on personal watercraft. Lake Powell is also one of the best cliff jumping spots in the nation. 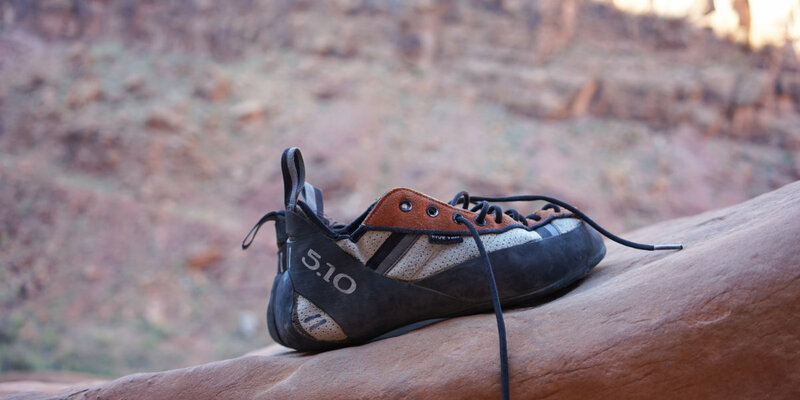 Southern Utah is famous all over the world for its amazing rock climbing routes, and Zion National Park is the first stop for many climbing enthusiasts. There are exceptional routes for all skill levels. Guides and professional services are available for those who want to experience this demanding sport. 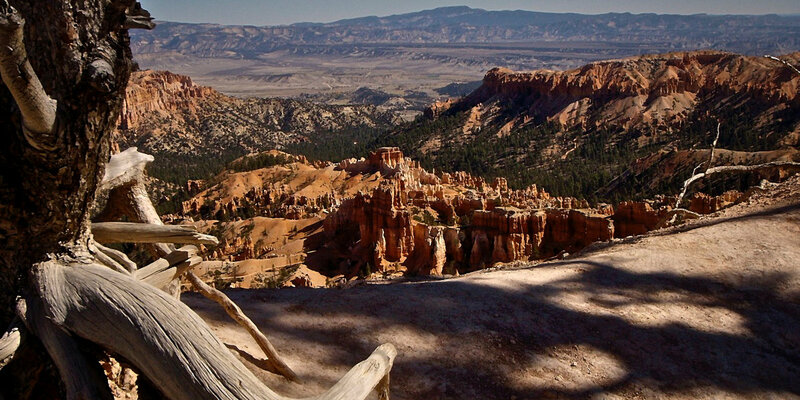 Bryce Canyon is one of the most popular spots for bicyclists. The park’s incredible scenery makes the ride even more memorable. Biking is also allowed on all paved and designated areas inside the park. And there are hundreds of popular dirt trails that are not in the park proper, but still offer impressive views. In the Waterpocket Fold there are miles and miles of continuous desert trails. In this section of Capitol Reef there are few visitors, so you can enjoy the solitude of the landscape uninterrupted as you hike. 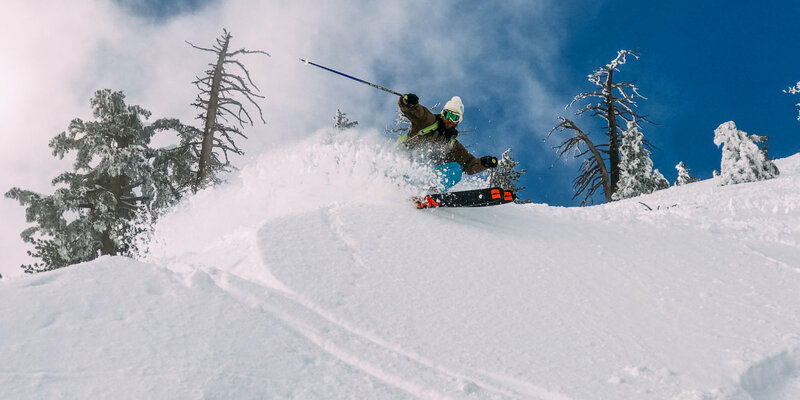 Winters in Southern Utah can be just as fun as the summer months. If you’re in the mood for snow sports, there are open areas for snowmobiling, snowshoeing, and cross-country skiing. There are also downhill slopes at Brain Head Ski Resort. Southwest Utah is a great place to enjoy the winter. There is no inversion, lots of sun, and clean snow to share with good friends.